We are a supplier of First Aid and Medical consumables with products which use only the finest raw materials and are manufactured to international quality standards governed by the US Food & Drug Association, ANSI/ISEA Z308.1-2015, and ISO13485:2003. Aero Healthcare does not sell First Aid Kits direct. 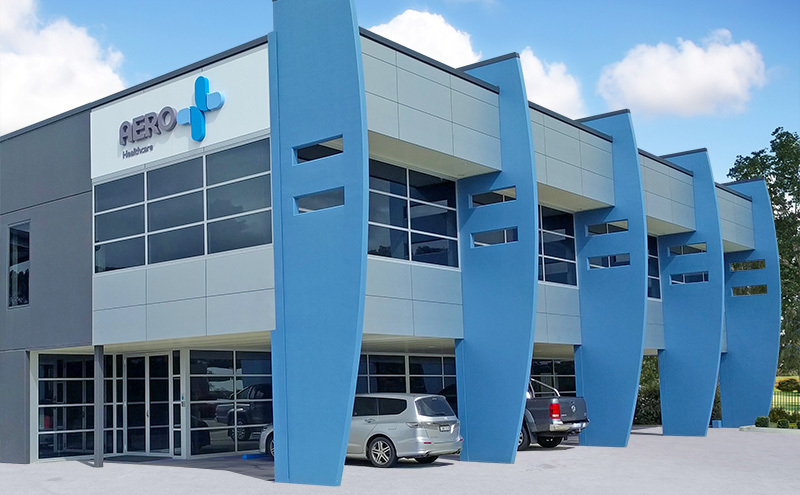 Aero Healthcare has a detailed account approval process ensuring we deal with the distributor every time. Aero Healthcare is committed to perfecting the art of customer service through dedicated training and daily customer feedback meetings. This ensures our customers receive a buying experience that they deserve and enjoy. Aero Healthcare provides your company with the ability to purchase just one item for that special order. Place your orders before 2:30pm EST and your goods will be on their way before the end of the next business day (excludes custom orders). For all orders over USD$750, free shipping is available! Orders under USD$750 will incur a current shipping charge. Ordering made easy with either the use of email, fax or phone. Aero Healthcare can also provide your company with a customized order form tailored around the products you source from Aero Healthcare. Purchasing Aero Healthcare products comes with a peace of mind guarantee. Rest assured any stock items you purchase from us are 100% covered for 100 days against quality defects. If you wish to return them for any reason, no problem – you’re covered! At Aero we believe true loyalty is keeping your company ahead of your competition. Aero’s unrelenting passion for innovation and product development of its brand globally continues to see our customers grow and succeed in today’s challenging business environment. Aero Healthcare’s Loyalty Rewards program is a system that gives our loyal customers a genuine reward, for continuing to loyally choose Aero Healthcare as their preferred supplier of medical consumables. There are no catches, no strings attached and no nasty surprises – it’s just how we say “Thank You”. Your company can now accumulate points for every dollar spent on our extensive range of quality Aero products. These points will make you eligible to redeem fantastic reward items. indicates a product which has been sterilized by a relevant method to specified international standards. is exclusively engineered for unrivalled adhesion. Only available through Aero Healthcare or Aero Healthcare Distributors.